Mobile technology enthusiast: Hospitality Industries – Ever Considered Mobile Technology to Expand your Outreach? Hospitality Industries – Ever Considered Mobile Technology to Expand your Outreach? Hospitality industries like the luxury spas and equivalents are now embracing mobile technologies for that seamless connectivity between their clients and their service touch points. Major spas that have been engaged with a mobile strategy are reaping benefits of intense guest traffic and uninterrupted awareness of the clients’ behavior with respect to the spa visits. In addition to the revenue generating facts, the mobile strategy is helping these hospitality industries in marketing their brand according to the customers’ geographical location, weather and time. Refreshing for sure, but mobile enable it! 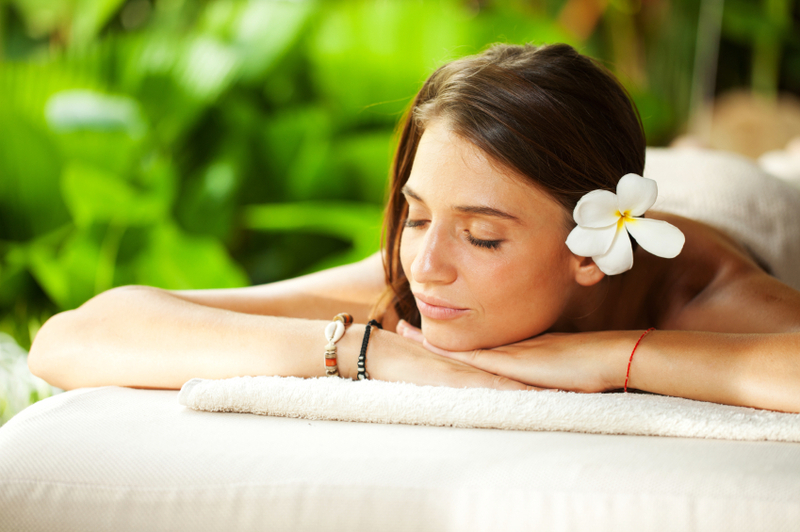 So how does the geographical location encourage a spa lover to visit your venue? Having your spa center’s brochure given at certain events or at the reception desk serves no purpose in promoting your spa services. This traditional method of marketing does no help in acquiring new customers or driving your loyal customers to visit your spa again. So to fill up this crater of disconnectivity, setting Geofences around beauty salons, colleges, and corporate offices will intimidate prospective spa visitors about your services. This aspect will not be those cheap marketing tactics that your client would be annoyed but will only give that slight nudge to think of paying a visit to your spa. Many leading luxury spa centers have their mobile apps with some really useful tools that would guide, suggest or advise the customers on the lines of health, fitness and good looks for the season. With the mobile apps designed for the health resorts the customers are able to collaborate with the spa professionals about their appointments, schedules and services. With the spa also having their medication products for a skin glow or hair treatment, an effective mobile app would work in providing instant recommendations of the available products for the benefits of their customers. Consultations with respect to beauty tips and queries too can be given away with the customized mobile app which could be developed by consulting a certified mobile app developing company. The mobile app developer should be able to understand the intricate details of the spa business model in order to weave out the best interactive mobile application. When searched at the app market places, there are so many mobile apps relating to spa centers and with surveys from Forrestor it is estimated that the profits has increased many fold times with the leveraging of the mobile services into the hospitality industry. Apart from giving the clients a seamless interaction with your spa managers, they will be happy about your elegantly crafted way of servicing them during their appointment. 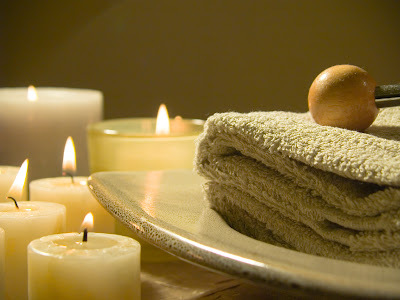 In fact, the intention is to keep them coming back to your spa time and over again along with other new customers.